In accordance with the provisions of the applicable legislation with respect to the Personal Data Protection Act, all people who access and browse (hereinafter, “Users”) the website accessed via the domain name www.katia.com and its sub-domains (hereinafter, “the Website”) are hereby informed that all the personal data gathered through the Website, including the details provided by the Users or obtained by cookies, will be incorporated and processed in files owned by FIL KATIA (hereinafter, “KATIA.COM”) for the following purposes: facilitating the provision of the services and sale of the products requested, managing and maintaining the Website; responding to the enquiries and requests made, and keeping the Users informed, by physical or electronic means, of any new developments in relation to KATIA.COM and the company’s services and/or products, if applicable. If the User does not want to receive this type of commercial communications, they must indicate this by checking the box provided for this purpose on the Website, or by sending notification to the company to this effect by email to Info@katia.com. Entering all the information requested on the Website is necessary to ensure the optimal provision of the services to which the User has access. If the User does not enter all the information requested, KATIA.COM does not guarantee that the information and services offered by the company will be available, provided correctly or adapted to the User’s needs. Users are informed that their personal data will not be communicated to third parties without their consent, except in cases in which there is a legal obligation to do so or in which it is unavoidably necessary in order to provide the contracted services or supply you with the products acquired (such as, for instance, the tax authority, banks and financial institutions responsible for processing payment for the contracted services/products, external collaborators such as lawyers, solicitors, tax advisors and administrative consultants). 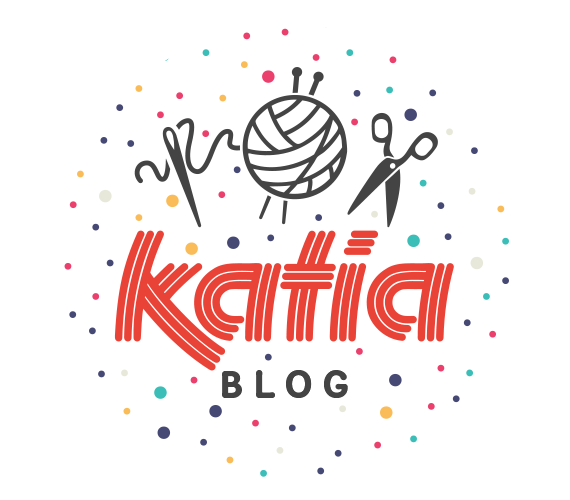 However, if you give your consent by browsing, the personal data in our files will be communicated to companies associated with KATIA.COM so that they can process your personal data for the same purposes mentioned above. The User can exercise their rights of access, rectification, withdrawal, cancellation, transparency, restriction, portability and opposition with respect to their personal data by writing to FIL KATIA, S.A., Av. Catalunya, s/n – 08296 Castellbell i el Vilar (Barcelona), or by email to Info@katia.com, or by any means of communication that enables proof of sending and receipt. The User is also informed that, in the event of disagreement with the way in which their personal data is processed, they can lodge a claim to the Spanish Data Protection Agency, in its capacity as the control authority, at the following address Calle Jorge Juan, 6 (28001 Madrid). KATIA.COM complies with the guideline of the General Data Protection Regulations, of 27th April 2016, and all other applicable regulations at any given time. It is committed to guaranteeing the correct use and processing of the User’s personal data and, to this end, it has taken all the technical measures within its power to prevent the loss, misuse, alteration, unauthorized access and theft of the data provided by the User to KATIA.COM, without prejudice to the fact that the security measures on the Internet are not unassailable. KATIA.COM has also established its own Security Regulations in the company, compliance with which is compulsory for all employees KATIA.COM, both now and in the future.